When Rafael Vera bought his mobile home 21 years ago, he settled in Water’s Edge Colony Mobile Home Park at the end of a dirt road on Stock Island. There he raised his family, adding rooms for the children as they came into the world, improving the home on the salary of a maintenance man, repairing the damage after every hurricane. He didn’t own the land, but he was safe: Under the Florida Mobile Home Act of 1984, the park owner couldn’t change the use of the land without either helping the mobile home owner with the cost to relocate to another park or purchasing the mobile home at fair market value. 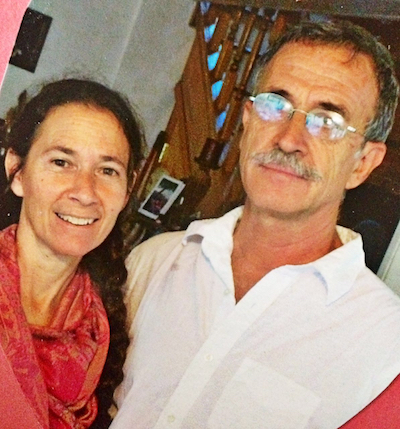 Rafael and some 100 families lived a modest but perfect American dream. Little did they know that powerful interests in Tallahassee would manage to change the law and take away the buy-out protection. Water’s Edge, along with two adjacent mobile home parks, has now been sold to private equity firms for nearly $14 Million. Wreckers Cay Apartments at Stock Island, LLC (Wreckers Cay) is the new owner. Its attorneys have applied to the County for a change of zoning to allow redevelopment of the parks. 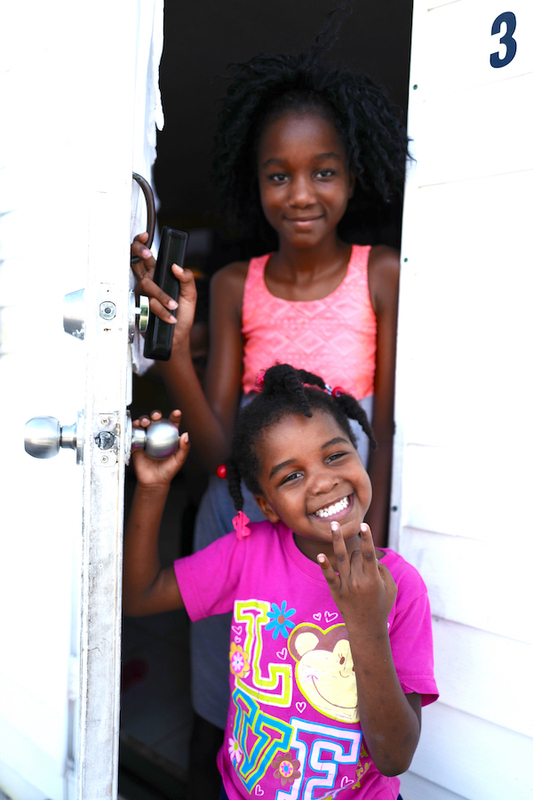 On June 25th they served every resident with a Notice of Eviction. At a rough estimate there are still about sixty families living on the Wreckers Cay 9.3 acre property –most of them have children. Francine* bought her mobile home 26 years ago. Out on the street there are a bunch of children playing. 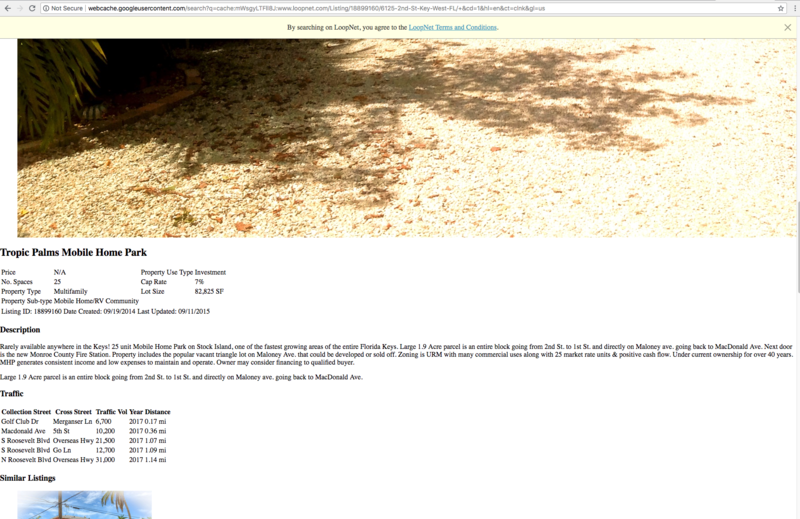 According to the notice, residents have until January 31st to move out. Wreckers Cay is offering $2750 to the mobile home owners — if they leave this month. They say they’ve been warned that the longer they wait the more the offer will shrink. 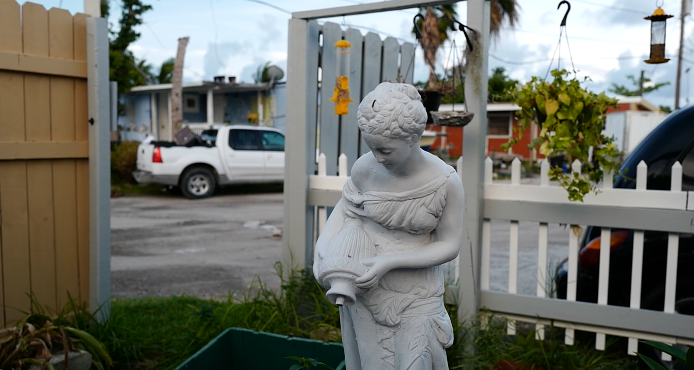 According to residents, none of the mobile homes are moveable as the metal frames have long ago rusted away and even if they could move they can’t find any mobile home lots available for rent in the Lower Keys. Most of the people we interviewed earn between $11 and $20 an hour working the lowest paying jobs in hotels, restaurants, or in construction. They all said they can’t afford Key West rents. 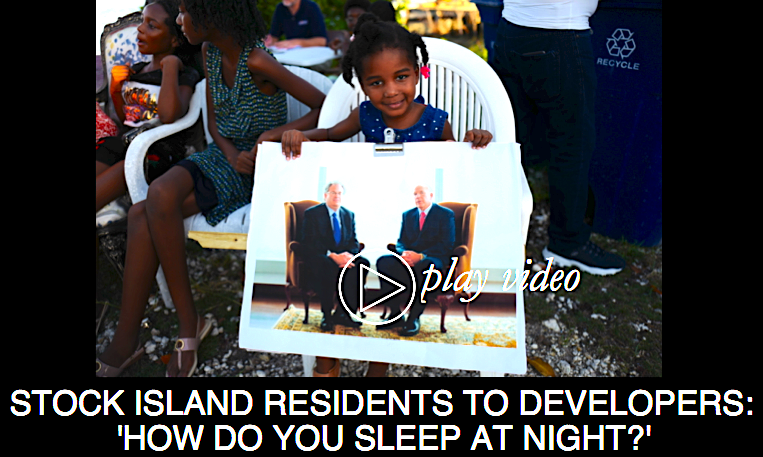 Many families need at least 2 or 3-bedroom apartments – quasi-impossible – since most Lower Keys apartments are already occupied by people who lost their homes during Irma. “Just as I was finishing, the management told me, ‘Don’t bother painting it. The park has been sold.’” said Santos Ayala. “Even if we find a place we don’t have first, last, and security. For a family you need to have $10,000. Nobody has that right now,” says Rafael. It appears that most of the Wreckers Cay money originates from Lubert-Adler Real Estate Funds, a Philadelphia based firm boasting 18 billion in real estate asset investments. A smaller percentage comes through Miami based, Integra. Lubert-Adler has been the object of numerous controversial headlines in Florida. 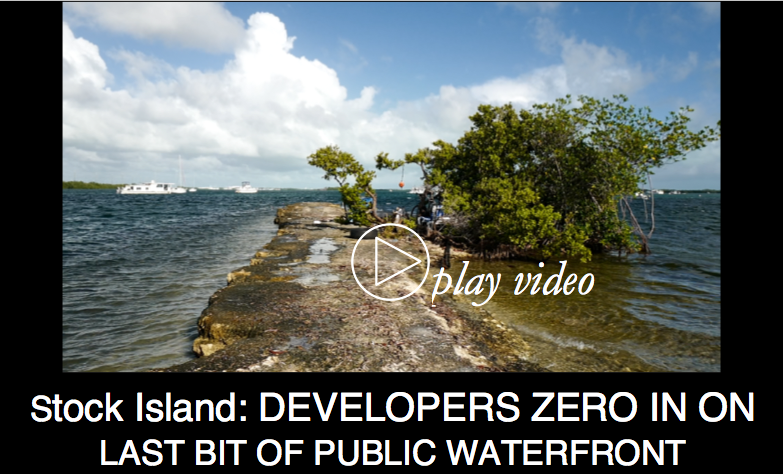 In November 2017 the two firms formed Wreckers Cay Apartments at Stock Island LLC. Lubert-Adler and Integra present themselves as a private partner in the government’s push to develop 1300 new workforce housing units using new building rights (called ROGO’s) offered to the Keys by Florida’s Governor Rick Scott after Hurricane Irma. The company is asking the County to nearly triple the density at the Wreckers Cay property, from 98 units to 279. And certainly, the new ROGO’s would facilitate the building of an extra 181 units. The partners, however, are not exactly low-income housing champions. It is hard not to draw a parallel with what happened with Peary Court. Additional building rights on Peary Court were negotiated under the threat of a “takings” lawsuit by high powered attorneys. The city capitulated, softened by the promise that the 48 new units would be affordable. Those units, however were never built. The company simply flipped the property, profiting from the increased density and building rights (ROGO’s). They paid $35 million for Peary Court in late 2013 and sold it for $60 million two years later. When The Blue Paper obtained a copy of the Wrecker’s Cay zoning application the term “affordable” could not be found anywhere in the proposed new law and interestingly, the new zoning district would include, as of right, the option of using units as vacation rentals. It should be good news in this eviction drama that an affordable housing project has just opened up, barely a mile from Wreckers Cay, at Sunset Marina. All of the trailer park residents we interviewed are in the income bracket corresponding to “low-income affordable housing.” (Their rent for a 2-bedroom would currently be considered “affordable” at $1588/month). Sunset Marina is an example of those unaffordable affordable housing projects local governments keep agreeing to. 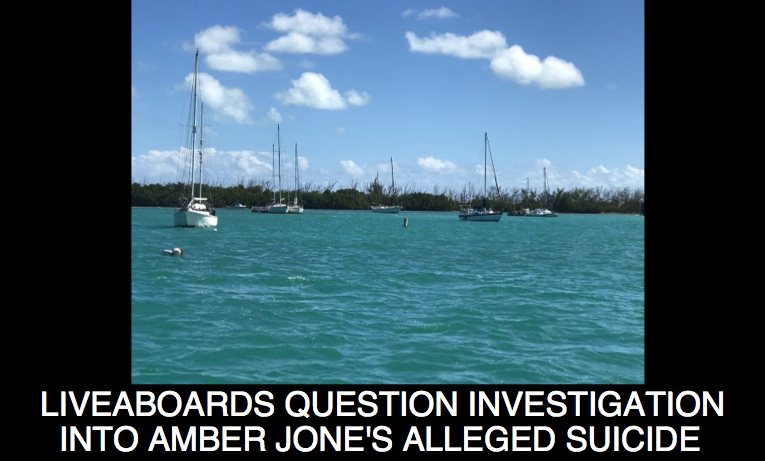 Interestingly, the Sunset Marina project was pushed through by Barton Smith, the same attorney now representing the Wreckers Cay billionaires. Two years ago Smith promised to build those “desperately” needed affordable housing units at Sunset Marina. The City Commission rewarded him by granting special exemptions on everything from less parking to more density. Barton Smith is now at the helm of the Wreckers Cay rezoning. He certainly has no qualms gutting poor people’s housing. 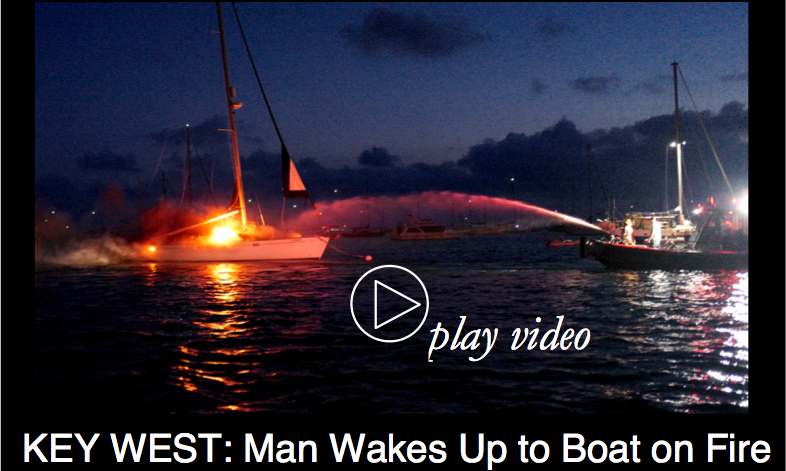 During the Sunset Marina approval hearing he testified under oath that he was evicting all liveaboards residing at the marina. Dieunai Pierre has a family of 5 and he also takes care of his brother whose trailer was blown away by Hurricane Irma. Nine months ago, Dieunai bought one of the old Water’s Edge mobile homes. He paid $50,000. He is a hard man to catch up with for an interview: He works nights in a hotel and when he’s done he works days at a restaurant. He wants what all the other residents want: Some reasonable compensation for their property. So far, residents tell us, the company is offering only $2750 and is playing deaf to their pleas. 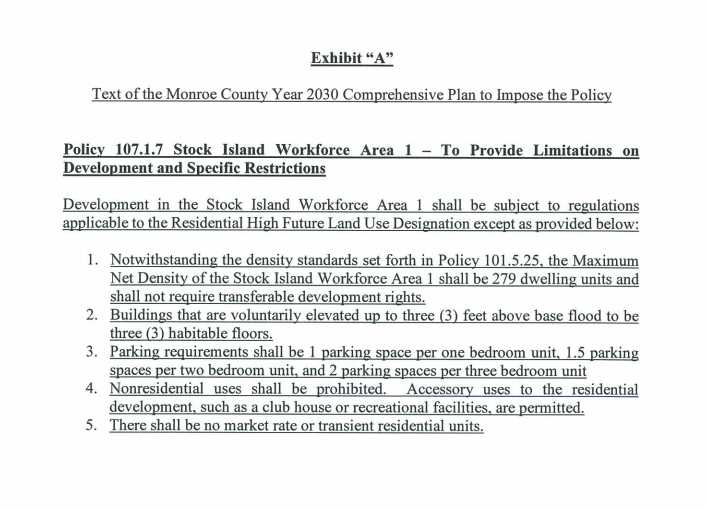 On paper the County has considerable regulatory power over redevelopers of mobile home parks. 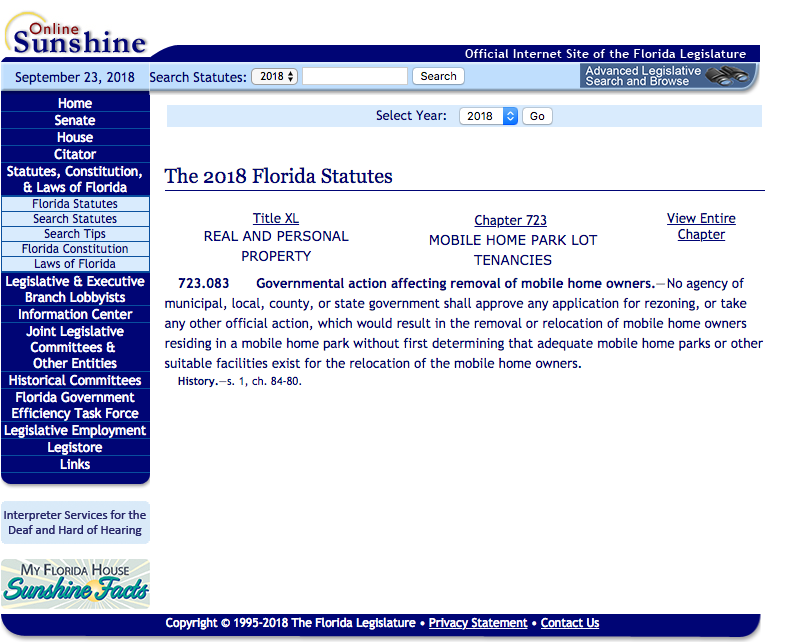 Under the Florida Mobile Home Act Section 723.083, the County Commission is prohibited from taking any action permitting a change of use of a mobile home park unless they are shown that adequate facilities for the relocation of the mobile home owners in the park is available. 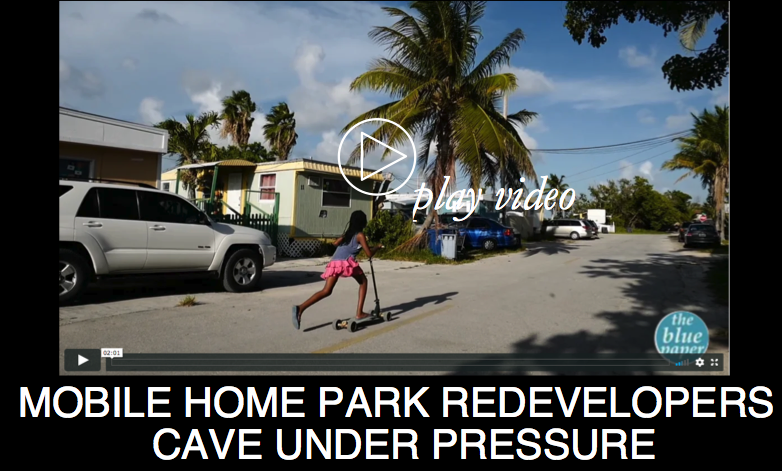 According to a report by Florida Housing Coalition President, Jamie Ross, mobile home park redevelopers have a way around the legal hurdle requiring adequate relocation facilities: They evict all residents before the redevelopment application comes before the local government board. “Developers hire “relocation experts” to coerce mobile home park residents into leaving the park. The relocation experts offer a small lump sum of money which decreases with each month or week they delay in accepting a few thousand dollars.” ~ Jamie Ross, attorney and President of Florida Housing Coalition in ‘Mobile Home Parks and Florida’s Land Use Laws’. One resident told us in confidence that he was offered money and housing to assist in kicking out the other mobile home dwellers. The pressure is on. Mobile home owners say they’ve been told that if they don’t leave before the end of this month the $2750 offer will no longer be on the table. One resident mentioned an implicit threat of reporting a relative to immigration services. 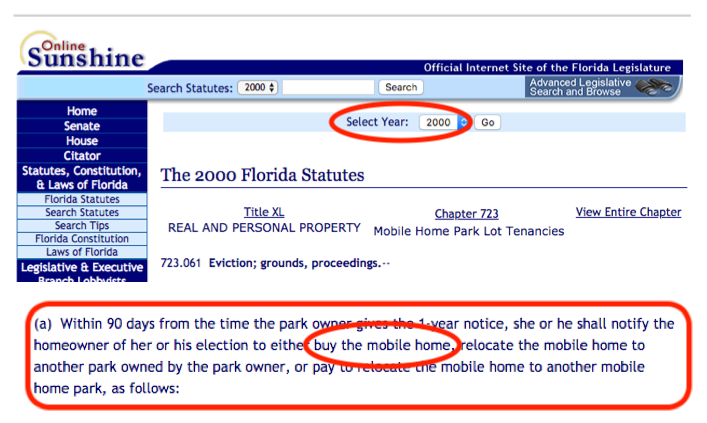 “Once the mobile home park is empty,” explains Jamie Ross, “the provisions of Section 723.083 become moot because there are no residents to be displaced—they have already been displaced.” ~ Jamie Ross, attorney and President of Florida Housing Coalition in ‘Mobile Home Parks and Florida’s Land Use Laws’. If the companies stick to the strategy used for Peary Court, they could try to “add value” by tripling the allowed density, clearing the land and flipping the property, without having built anything. To avoid being played down that road, the County should hold off on granting any increased density unless it is tied to deed-restricted low-income affordable housing. Currently there are 98 mobile home lots at Wreckers Cay. The mobile home owners pay $900/month; most of the tenants who rent a trailer owned by the park pay around $1400/month. Tropic Palms Mobile Home Park (one of the three parks forming Wreckers Cay) was advertised for sale as a very profitable business with very low management costs. And low cost it is: There are large piles of trash and many collapsed abandoned buildings. According to Carla Ayala, Wreckers Cay management has recently removed all the street lights. The main road has large muddy pot holes and one company-owned trailer we visited had scary gaping holes through the floor. The place is basically kept in slum condition. 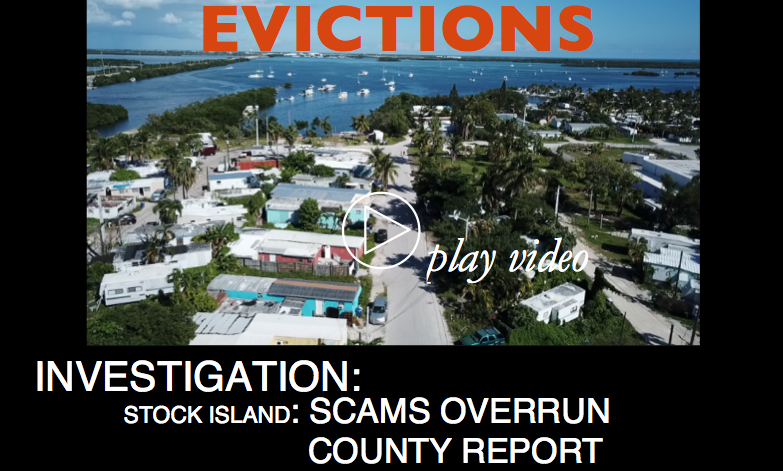 Ultimately, the fate of Wreckers Cay residents is going to depend on the will of Monroe County Commissioners to seek a balance between the developers and the community’s most vulnerable longtime residents. *Note: “Francine” is a fictitious name. This resident asked to remain anonymous.